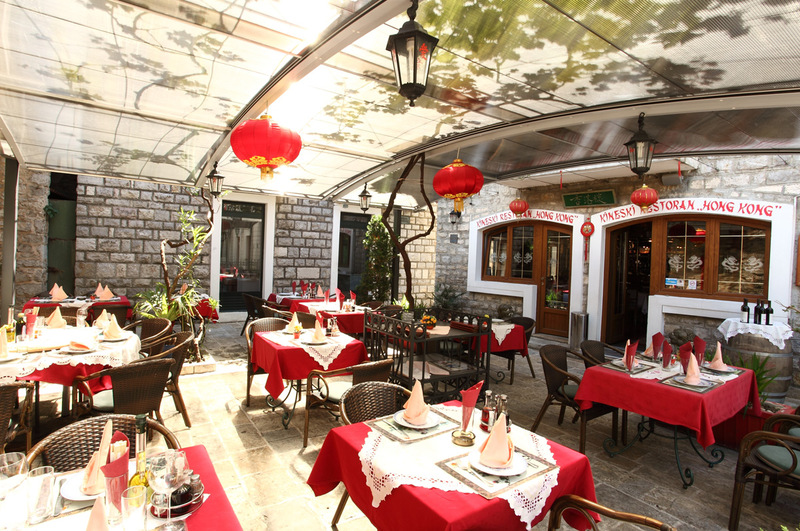 Well – known, the first Chinese restaurant in Montenegro “Hong Kong” is situated in an attractive location in historical area of the Old Town. 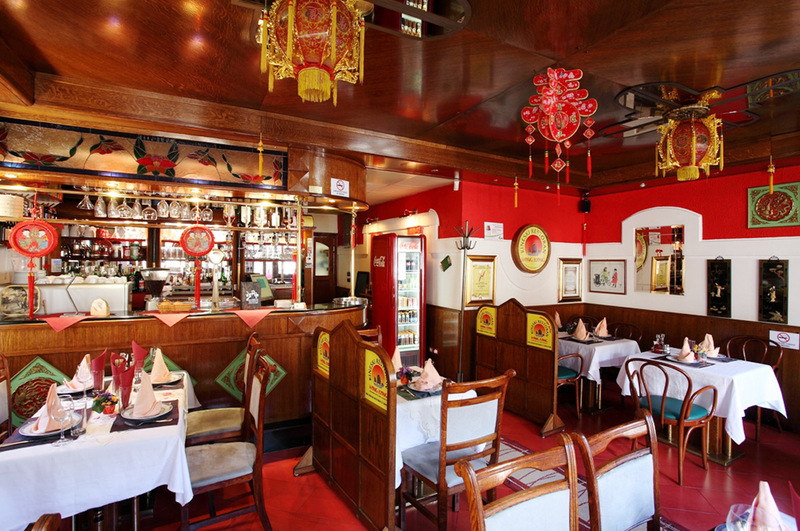 The Chinese restaurant “Hong Kong” welcomes you with recognizable quality, wide range of dishes and special offers followed by professional service , smile and charm of employees you are already used to. 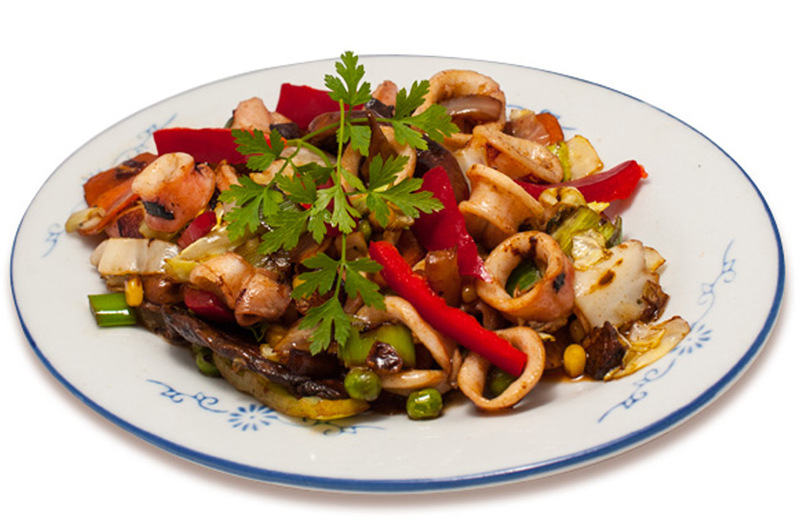 Discover the magic of Far East, the exoticism and specifity of Chinese cuisine, by preparing various specialties. 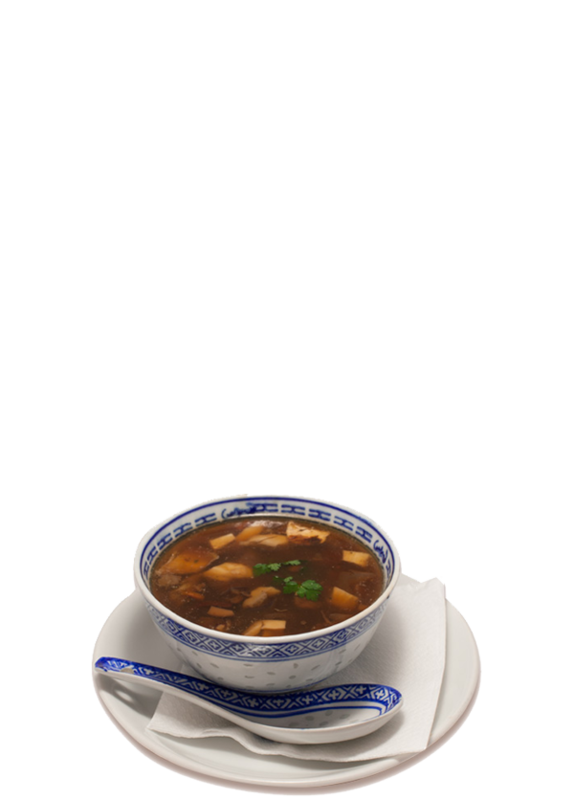 The offer of Chinese specialties in our restaurant “Hong Kong” is very wide and menu consists of more than 90 dishes. 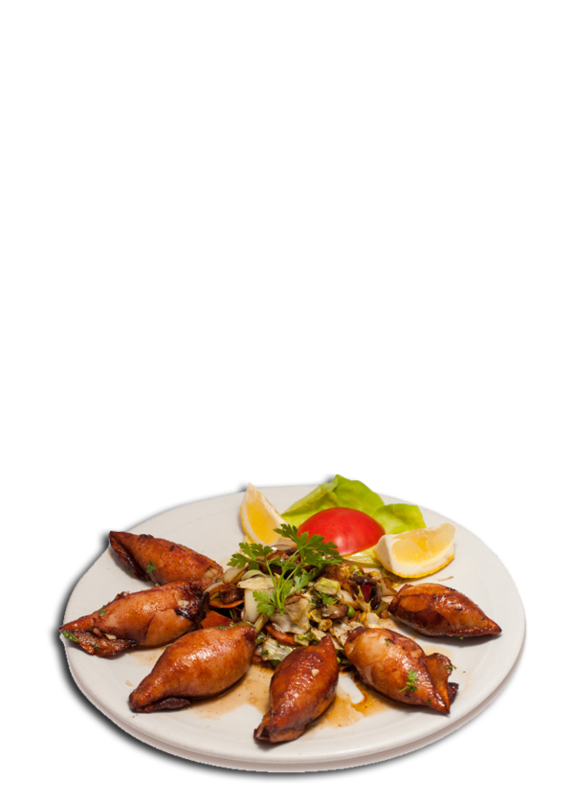 The food delivery within the territory of Budva free of charge! 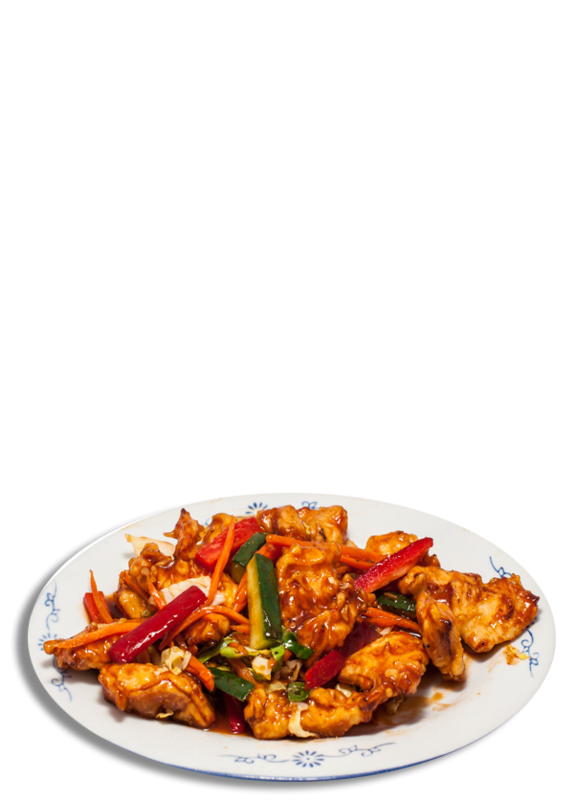 Order your favorite dish, we deliver it to your home address! We reveal you some of our secrets! 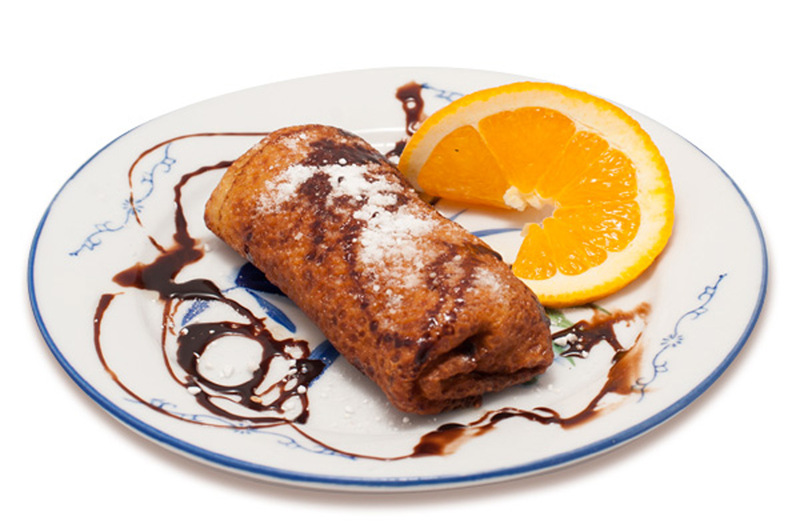 Haven’t you tried one of the most famous and the best cuisine in the world yet? Please find some of the recipes recommended by our chefs below. Garni Hotel Fineso is new family hotel, situated in the center of Budva. It is located near the main bus station and Ambulance, and it is only on 5 minutes walking distance from the beach and promenade. The hotel has 17 modern, comfortably furnished rooms and apartments with all necessary equipment and accessory. All rooms are air-conditioned and they contain mini-bar, safe, cable TV, direct telephone line and Wi-Fi, radio-alarm clock, hairdryer, bathrobe, towel dryers and smoke detectors. Kind and friendly hotel`s staff will make your stay in Budva amazing!